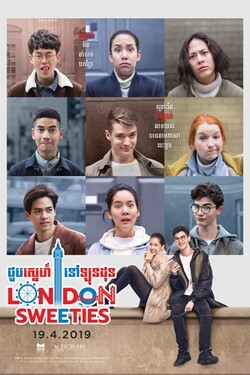 At the basic English course that Pron has to take to improve her English, she becomes friends with several interesting characters. 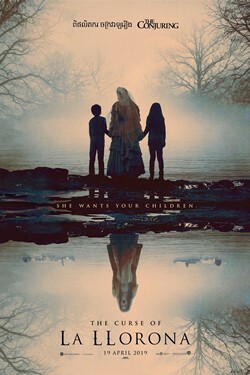 Set in 1970s Los Angeles, where the legendary ghost La Llorona roams the night looking for children to claim as her own. 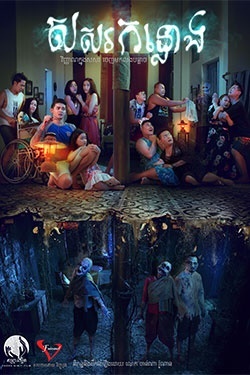 Hoping to increase their popularity, a group of students enter an abandoned building but they accidentally open up a portal to the land of the dead. 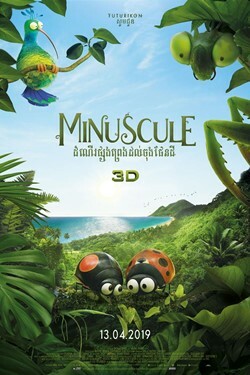 A young ladybug's father sets off to rescue him after he falls into a box while preparing reserves for the winter and gets shipped to the Caribbean. 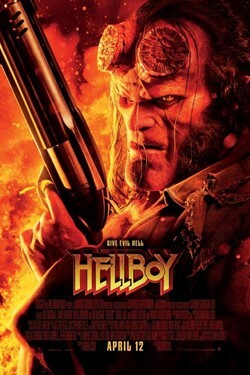 Hellboy has to stop an ancient medieval sorceress who is bent on revenge and wants to destroy all of mankind. 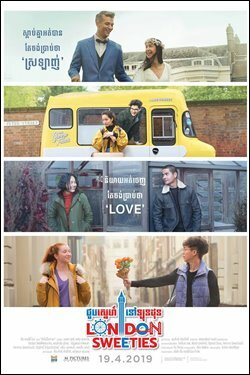 Teenagers Stella and Will fall in love while living in a hospital but since they are both cystic fibrosis patients, they must stay five feet apart. 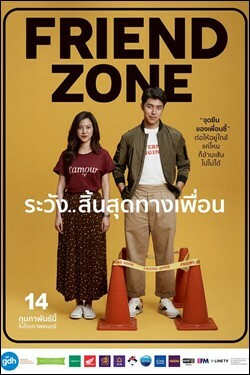 Suzzanna is murdered during a house robbery and buried in the backyard but the next day, she is back at home as if nothing happened the night before. 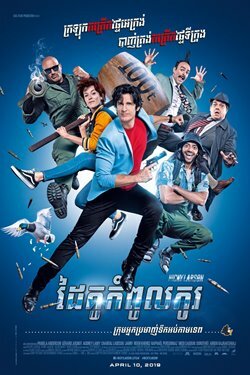 This live-action adaptation of Tsukasa Hojo's "City Hunter" manga tells of private investigator Nicky Larson's mission to recover the Cupid's Perfume. 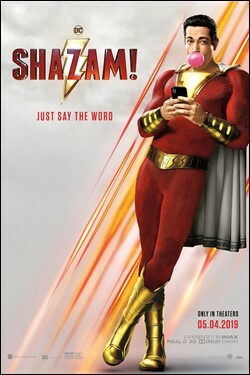 With one magic word, a teenage boy can turn into an adult superhero and save those in need. After moving his family to rural Maine, Dr. Louis Creed discovers a mysterious burial ground deep in the woods. 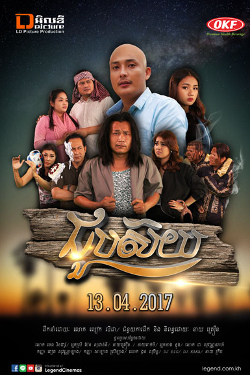 A Khmer horror film about the spirits from the underworld haunting the occupants of a home. 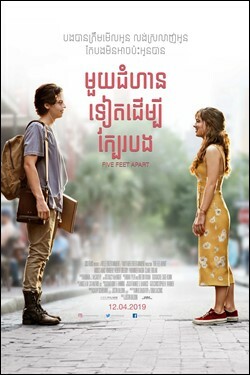 For 10 years, Palm is stuck in the friend zone with his best friend, Gink, whom he has liked since high school. 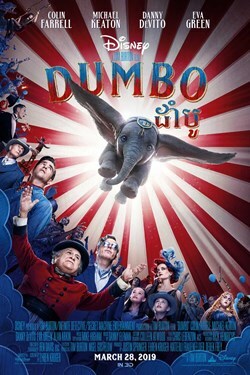 This live-action adaptation follows Dumbo, a little elephant with oversized ears, who soars to new heights after it is discovered that he can fly. 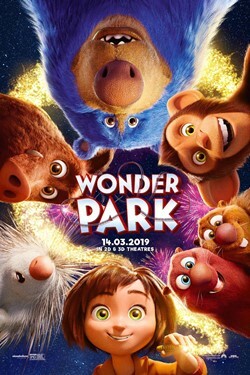 After discovering a magical amusement park filled with wonderful creatures, an imaginative girl strives to save the place. 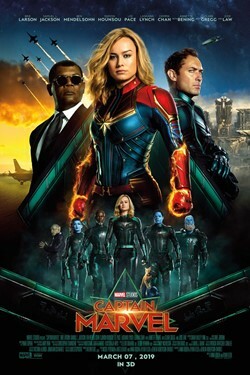 An air force pilot named Carol Danvers becomes a superhero after a fusion of alien and human genes gives her superhuman powers. 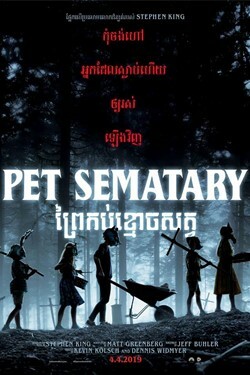 A wandering spirit gets a new home in a dead teen's body but he has to find out who killed the boy or he will die and never be able to live again. Two twin brothers born to a poor family get separated at birth and reunite with each other years later.